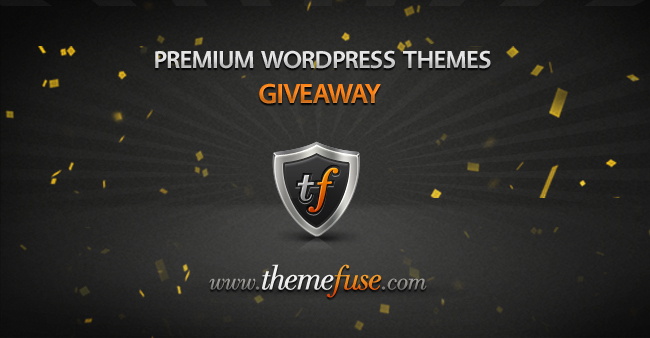 I’m happy to announce the 4th giveaway on AllBloggingTips (ABT) That is 3 Premium WordPress Themes from ThemeFuse. ThemeFuse wants to offer 3 WordPress themes licenses with our readers. Here are the details of this great offer. 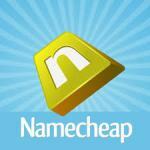 If you win today’s give away, you’ll get a free license for one of ThemeFuse’s professional and stylish themes. 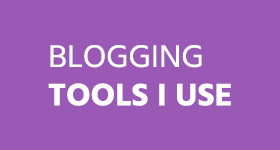 You can put it to use on your site right away without paying a dime! ThemeFuse is among the best producers of WordPress themes out there. They have an array of options on their site, all of which are professional and classy. Underneath those good looks, you’ll find a theme that’s designed for professionals. The code is solid, the functions always work and you’ll find that their themes are entirely suitable for the most professional sites. 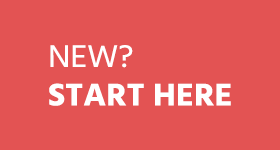 If you need help with your theme, you can check out the FAQ and the support forum to get some pointers on using it, but ThemeFuse themes are very straightforward and easy to setup and use. We have 3 vouchers that we’re giving away and here’s how you get one. Leave high quality Comment on this post and let us know how you’ll go about using your theme and just follow the Rafflecopter below. 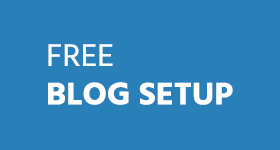 Here are some of the great WordPress templates that ThemeFuse has to offer. This Real Estate theme is great for brokers who work any side of the deal—or both—and who want to make a serious impression on their clients. A showcase porftolio for design studios large and small, this theme is classy, to the point and very elegant. This theme is all about the customizations and has 5 different sliders, as well as an array of other options, that you can change to your liking. A hotel theme with a ski resort and spa variation, this theme is also customizable to the extent that just about anyone will be able to use it. 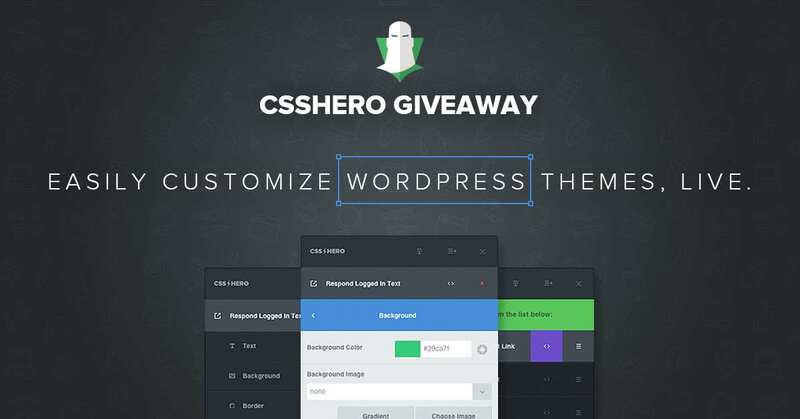 Sign up for this giveaway and you might just find yourself installing a ThemeFuse theme on your site at no cost and with all of the benefits that they offer! Subscribe to our newsletter to get our next giveaways to your inbox. Damn, I could have participated in this give away but I forgot to, I’m a bit lazy person. Let me know when you are staring another giveaway. Nice Giveaway. As the giveaway finishing. i think it would be the last comment. I want to start new blog for news n events..
Everything done. Good luck everyone! Need a Premium theme ,Hope this will bring me a premium theme , Finger crossed ..
Good Away Bro !! waiting for this kind of Giveaways to my New WordPress Blog !! Just now Entered !! Hope to Win this ! !Thanks For Giveaway !! I did buy the genesis framework, but it turned out to be crap. As a beginner it has become a huge loss for me. 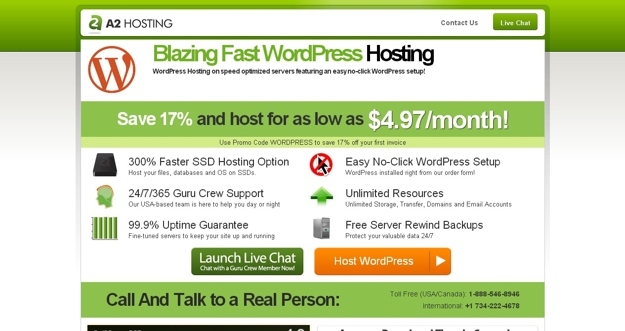 Now I am in need for a premium wordpress theme. May it win. Great giveaway man! Especially useful for underage bloggers like me, who cannot invest much… This will be a big boon to me if I win it! Awesome Giveaway Ammar. Please count me in too. I can’t believe I missed this Giveaway. I should have jumped on it earlier. I’ll try my best to win that News Theme. I’m lovin’ it. Hi! Ammar, I like your Giveaway! I know Themefuse is one of best WP theme producers that I love it. Their themes focused on design and usability, this is why they can produce themes with a good design and professional than others. I would surely love to win these give away. Thanks a lot for this. Nice giveaway! Can i use these themes with Genesis ? as i just got genesis and its 3 themes in a giveaway but don’t know how to use them :P.
And please tell whether these are better than Genesis? then i’ll make my entry everyday to win this one! Thank you Ammar and yup thank you for your suggestion to use GASP to prevent comment spams! Nitin, genesis is a framework and is best at its own. Themefuse provides just themes not framework. It doesn’t support child theme. Thanks for the Giveaway, looking a premium theme for my new blog. Hey Ammar, Great Giveaway bro!! Just Entered. Thanks for the Great Giveaway bro!! Hey . The Newsetter theme is simply superb. I will use it on my new blog that is going to start soon. It would help me build it the way i want to. I hope i will win this theme…. Great Giveaway. I hope I can win. Thanks for it Ammar. Such a great chance to get premium theme, I wish i can win, and thanx for this info Sir.. Entered this giveaway. Hope to win. oh ! premium theme , I like Creative Juice . I join and hope win ! Nice giveaway. Theme Fuse Themes are much professional. I’ve Recently moved one of my blog to WordPress and need a Premium theme for it. This giveaway is very important for me and I hope I win. Nice giveaway. they have some very nice themes. I have lifestyle theme and its great. Thanks for the giveaway Ammar. I would like to win the News Setter theme. The News Setter theme looks awesome. I will surely join the giveaway and make sure to win it :). Thanks for this awesome giveaway Ammar :).